The Portal from Oracle of Ages. Check description for details. This is the portal from Oracle of Ages, including tree stump tile. 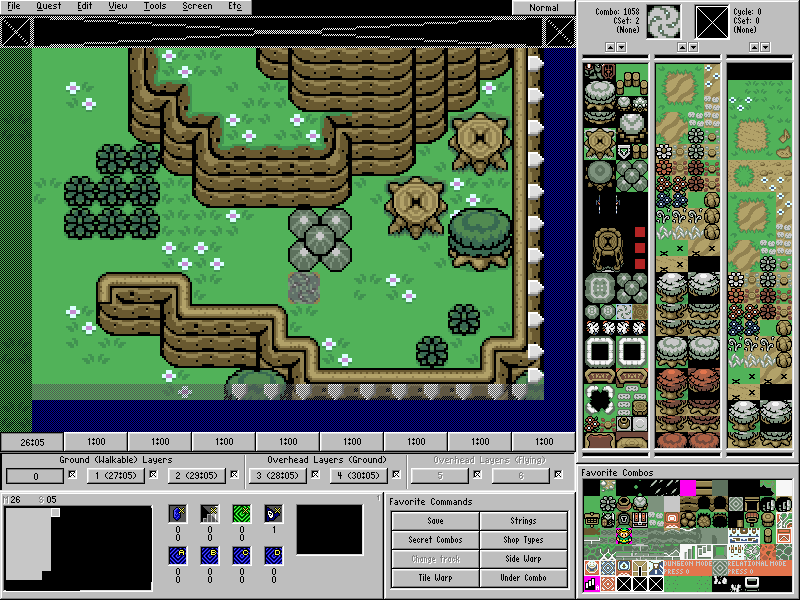 The best way to use this, to make it look the same as Oracle of Ages, is to make layer 1 or 2 specifically use the portal combo, and make that layer transparent. When combined with the stump on the lower layer (layer 0, for example), it has the same shading as the original. 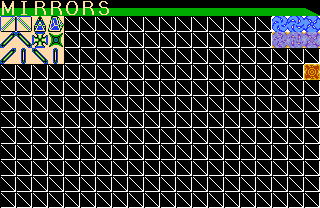 These tiles can be used with both EZGB, and Pure. 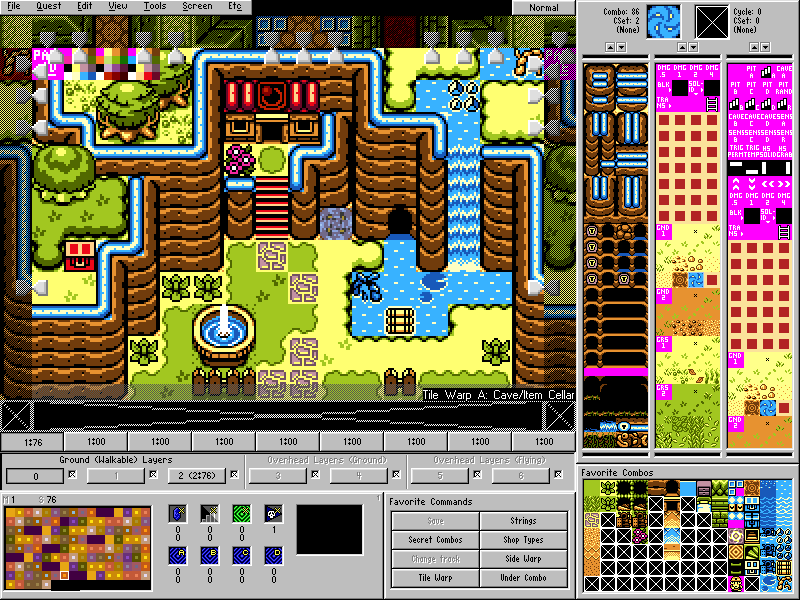 The palettes that use the colors, respectively are CSet 2 for EZGB, and CSet 4 in Pure. When importing, you may have to hit the 'recolor' button. When importing to Pure, you may optionally alter the browns of the tree stump tile, to give it a darker feel. I personally did, but left the tiles with their original colors, in case of other project usage. Darth RPG (Spriter's Resource) for the rip. AdmiralJaden - Adding the last animation frame (to complete the animation, the rip was missing a frame).